Do you want to be God’s intimate? 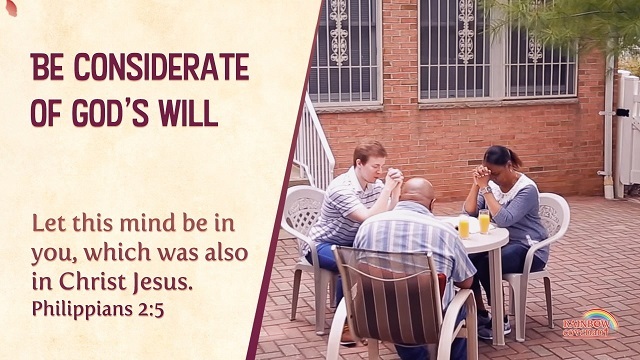 Before that, we need to understand God’s will, develop a true burden for His requirements, and take His heart as our own, then we can be of one mind with God when serving Him and become His intimates. Think back to those prophets throughout the ages. They suffered many hardships and refinements when spreading the gospel, some of them were beaten to death, but they still kept spreading the gospel to the ends of the universe. After Jesus’ resurrection, He said to His disciples, “Go you into all the world, and preach the gospel to every creature” (Mar 16:15). There are also other verses mentioning that spreading the gospel is Jesus’ will and He wants to save those who believe in Him. 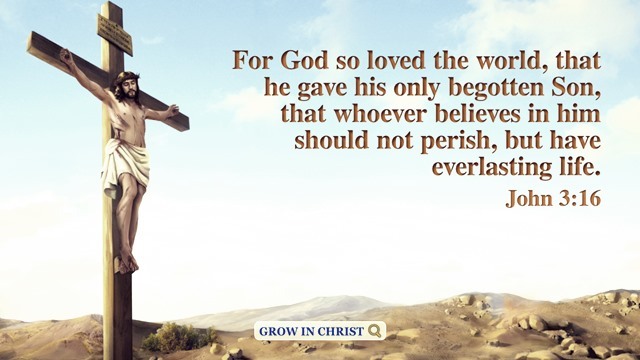 We preach God’s deeds to those who never hear so that they can accept God’s salvation. This is most in line with His will. God says, “You should do your own duty to the best of your ability with open and upright hearts, and be willing to do whatever it takes. As you have said, when the day comes, God will not mistreat anyone who has suffered or paid a price for Him. This kind of conviction is worth holding on to, and you should never forget it. … If you all can follow your conscience and give your all for Me, spare no effort for My work, and devote a lifetime of effort to My gospel work, then won’t My heart often jump for joy for you? Won’t I be able to entirely put My mind at ease regarding you? ” No matter situations, we worry God’s worries and think His thoughts, and show consideration toward His burdens, and devote a lifetime of effort. Only in this way can we have true love for God and become His intimates. There are still many of God’s admonishments. 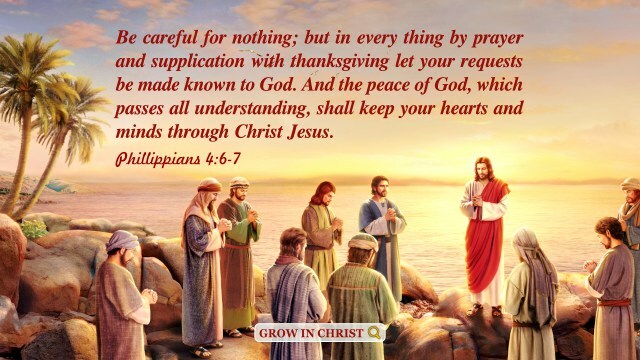 Outwardly, they are God’s requirements of mankind, but these are beneficial for mankind. We should be considerate of God’s will and preach the gospel to everyone. Do You Know Why Christians Spread the Gospel? Jesus said to him, You shall love the Lord your God with all your heart, and with all your soul, and with all your mind. This is the first and great commandment. – Matthew 22:37-38 Thoughts on Today’s Verse… God’s word tells us that we should love our God with.. He that answers a matter before he hears it, it is folly and shame to him. – Proverbs 18:13 Thoughts on Today’s Verse… It always happens in our life. When chatting, if one interrupts another before the speaking is finished, and continue to pour out his own words eloquently, the..
A true witness delivers souls: but a deceitful witness speaks lies. – Proverbs 14:25 Thoughts on Today’s Verse… As known to all, honest people are trustworthy. For honest people can speak true words, harbor no suspicion about others, and won’t hurt others. Crafty people always tell lies and are overly.. I am the vine, you are the branches: He that stays in me, and I in him, the same brings forth much fruit: for without me you can do nothing. 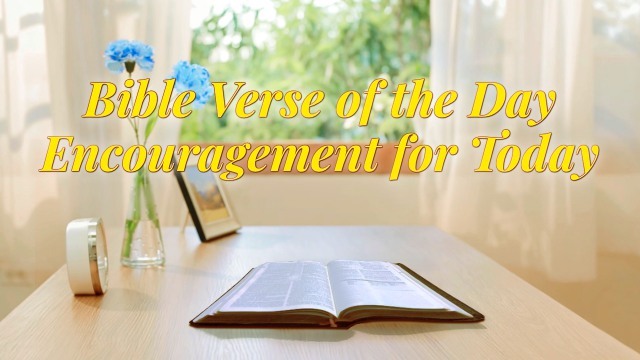 – John 15:5 Thoughts on Today’s Verse… This verse cannot be ignored by Christians. Our relationship with God is like.. Behold, I come as a thief. Blessed is he that watches, and keeps his garments, lest he walk naked, and they see his shame. – Revelation 16:15 Thoughts on Today’s Verse… This verse reminds us the Lord will come secretly as a thief. 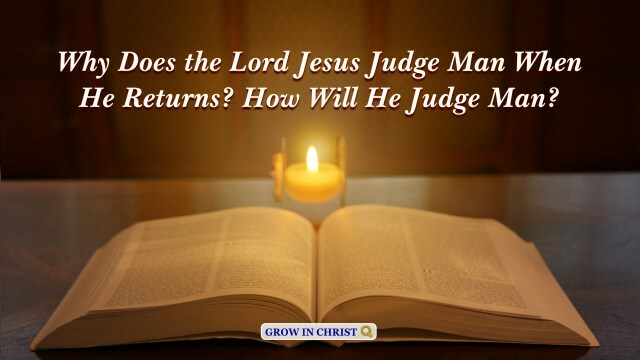 In fact, there are also other Bible..
What Is the Meaning of the Parable of the New Cloth and Old Garment?